Helping people bring great design into the spaces they live, work and play. YDesign Group is an online-led retailer offering the best in modern and contemporary lighting, furnishings, and decorative plumbing to design driven consumers and trade professionals. YDesign Group inspires our customers to confidently fulfill their interior design visions with us by providing them an incomparable experience: a combination of products, advice, inspiration, site design and services that no competitor can match. Founded in 2001, YLighting is the leading retailer dedicated to the best in modern and contemporary lighting. We offer design driven consumers and trade professionals a premier selection of more than 15,000 products from top international brands, such as Artemide, FLOS, Nelson Bubble Lamps, and Louis Poulsen. Our curated collection ranges from iconic mid-century modern works to today’s most innovative, contemporary lighting. Our difference is our commitment to an incomparable customer experience including an extensive assortment of the best in modern and contemporary lighting, expert advice and service, inspiration and support throughout our customers’ projects. Lumens was founded in 2004 with a goal in mind: to be the best place to shop for lighting, fans, modern furniture and accessories for people who love modern design. Cofounded by Ken Plumlee and Peter Weight, Lumens team is comprised of lighting and design enthusiasts servicing residential, trade professional, retail showroom, and commercial customers. Its team of product specialists is certified by the American Lighting Association. YDesign Group acquired Lumens in July, 2016. Launched in 2009, YLiving offers design-driven consumers and trade professionals the best in modern furniture, accessories, and decorative plumbing. 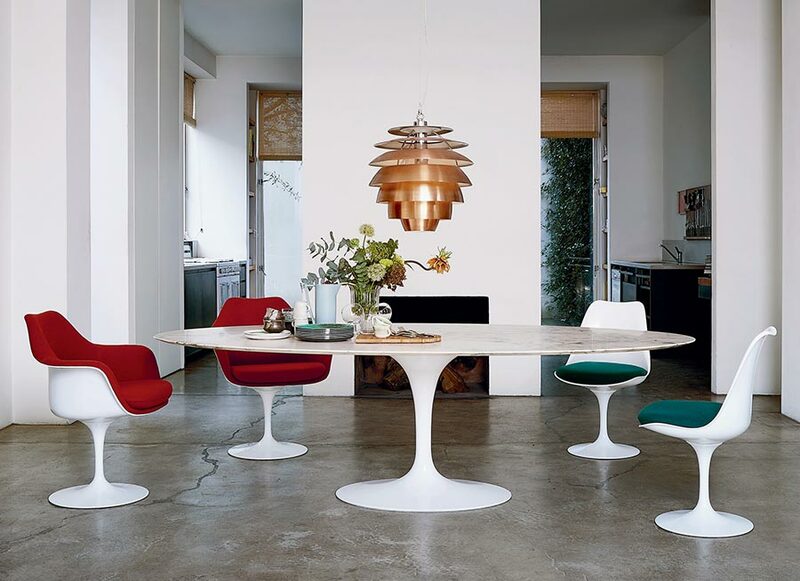 We carry thousands of exceptional products from renowned brands, including Herman Miller, Knoll, and Kartell, as well as from up-and-coming companies. Our curated collection ranges from midcentury-modern classics to today’s most cutting-edge, contemporary designs. Our difference is our commitment to an incomparable customer experience including an extensive assortment of the best in modern and contemporary home furnishings, expert advice and service, inspiration and support throughout our customers’ projects. 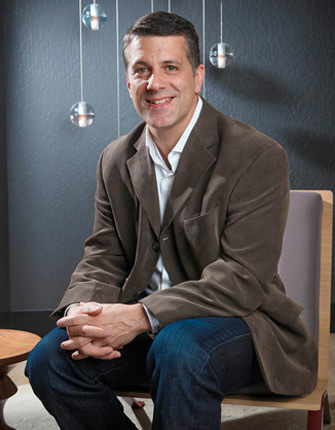 Sean Callahan joined the company as CEO in September 2008. Prior to YDesign Group, Sean was an Executive in Residence at the private equity firm Alpine Investors and led the operational diligence on the YLighting investment. Previous to this he was based in London as the Senior Vice President and GM of EMEA for Business Engine, an enterprise software company backed by Morgan Stanley, Oak Investment Partners, and Technology Crossover Ventures. Business Engine was acquired in early 2007 by Planview, following a successful turnaround. Previous experiences include Director level roles in product management, product marketing and business development at Oracle and NONSTOP Solutions (now part of Manhattan Associates). Sean holds a BS in Manufacturing Systems Engineering from the Pennsylvania State University, an MBA from Northwestern’s Kellogg School of Business and Masters of Engineering from Northwestern’s McCormick School of Engineering. He lives with his wife and three children in the San Francisco Bay Area. YDesign Group is committed to bringing customers the best in modern and contemporary design. Our seasoned merchandising team searches worldwide for products and partners who share this commitment to great design and an incomparable customer experience. Our merchants emphasize accurately representing and communicating our partners’ brand story. Each brand and product page is overseen by a dedicated merchandiser. In addition, YDesign Group’s sales team averages more than 15 years of retail and commercial furnishings experience. Finally, we have the best marketing team in the space to make sure we reach the design community to introduce them to our product partners in a compelling way. If you are interested in partnering with YDesign Group, please contact us. We look forward to hearing from you. Our Trade Program offers exclusive benefits and support for design professionals. Once you are registered, you are automatically enrolled to receive Trade Program benefits on both YLighting and YLiving. YDesign Group continuously looks for ways to raise awareness of great design and contribute to the design community. When we get the chance to work with like-minded people, we jump at the opportunity. On occasion, we expand our horizons to work with individuals and organizations supporting causes in-line with our corporate values and that share our passion to make the world a better place. If you have a passion for modern design and are exploring new and exciting ways to put people in touch with the best modern design has to offer, we would like to hear from you. 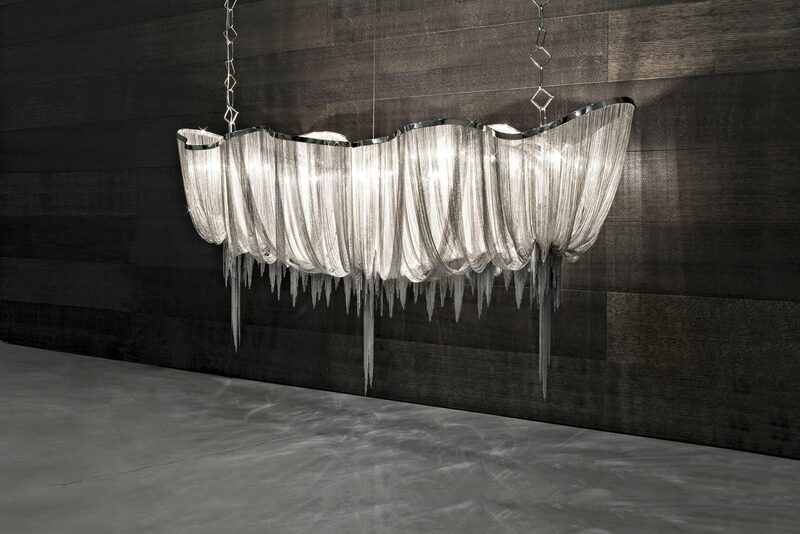 Please reach out to us at marketing@ylighting.com. Compelled by powerful data that highlights the negative impact of the knock-off trade, Be Original Americas is committed to informing, educating, and influencing manufacturers, design professionals, and individuals on the economic, ethical, and environmental value of authentic design while preserving and investing in its future. YDesign Group and other charter members believe that the value of authenticity can’t be underestimated or taken for granted in the marketplace. YDesign Group has long supported this concept and works with partner brands who believe in supporting creativity and authenticity in order to invest in the future of design, and give back to the industry and the people it serves.